PUSHR CDN - Content delivery network for video, software and live streaming. PUSHR CDN accelerates the delivery of your digital content to your users on a global scale. Fast MP4/HLS video delivery for web, SmartTVs and mobile. Ingest, transcode to and deliver live streams to any device. Accelerate downloads, images, css & js. Make your website faster. Accelerate mobile apps and in-app content on a global scale. A content delivery network (CDN) brings your content physically closer to your users and eliminates network congestions, bottlenecks, latency spikes, video buffering, slow downloads and origin server load. PUSHR CDN accelerates the delivery of your digital content via a network of fast data centres located around the world, ensuring smooth experience for your customers, resilience against unexpected traffic spikes and high uptime guarantee for your business, irrespective of traffic levels. With our custom-built control panel you can manage every aspect of your CDN easily. View global visitors, bandwidth and traffic statistics, enable content protection with secure tokens, apply rate limits, block abusers by IP address, download your CDN's RAW logs and install private SSL certificates. For free. 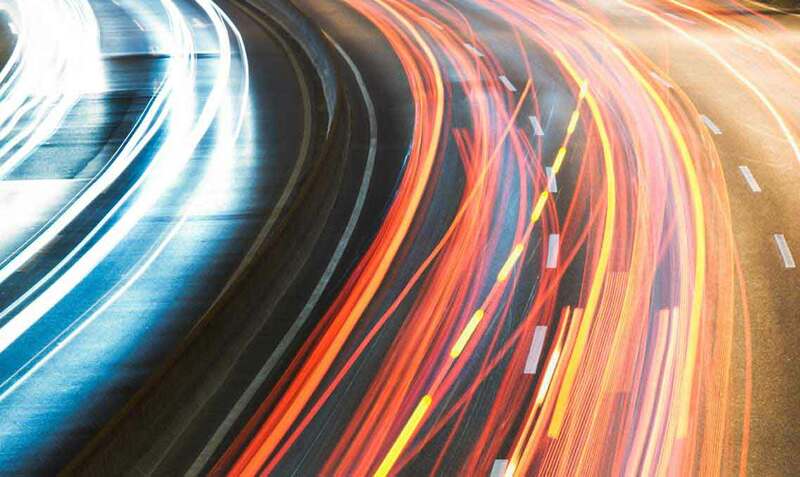 Instant delivery of your content thanks to the anycast routing algorithm. 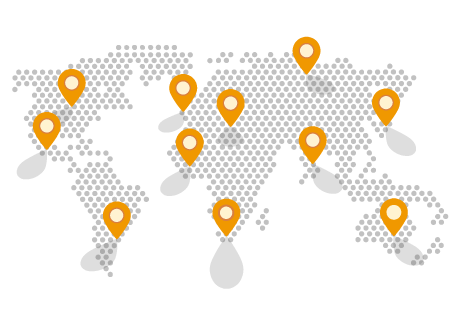 PUSHR CDN's name servers operate from 11 global locations in an always-online configuration to accelerate your CDN zone's DNS resolving, while GeoIP routing logic selects one of our global edge locations that is closest to your customers to serve the requested content as fast as possible.